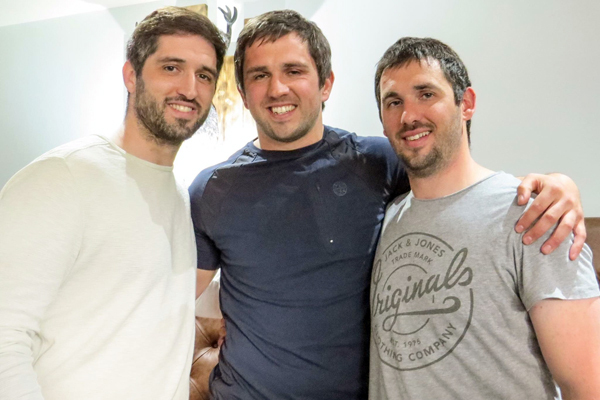 An accomplished international sailor and Team GB coach, Martin played rugby whenever he could following elder brother Jonny and younger brother Danny in wearing the red green and white. Fortunately, he was able to be present at the wedding of the eldest Boatman brother Lee just a few weeks ago. Director of Rugby Graeme Southern says: "Martin was a typical Boatman. His sailing came first, of course, but when he was able to play rugby he would turn out for any team which needed him, and that included answering a late call to play on the wing for the first team, but more often than not for the Stags, the Thirds and even for the Vets. "Our thoughts are with Sam and the children and the whole Boatman family who are all so highly respected in our club." Martin and Sam's story made national headlines last year as both battled cancer - including this story in the Daily Mirror. His sailing achievements, mainly in the Laser 4.7 class, were considerable including being named the Performance Development Coach of the Year at the Sports UK Awards where he received the trophy from the Princess Royal. "At the time the Royal Yachting Association said; "Boatman was nominated for his work with young sailors in the challenging junior Laser 4.7 class, achieving great success particularly with his female charges who have dominated major championships in 2016. 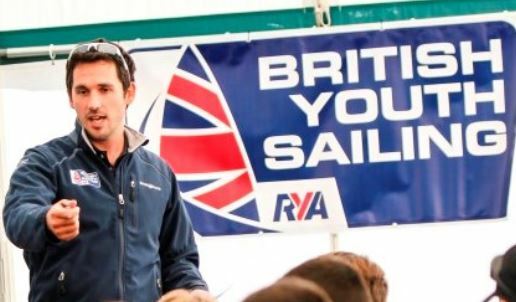 "Under Boatman's tutelage, Great Britain won u16 European Championship gold and u16 World Championship bronze in the Laser 4.7 this year, and had four sailors inside the top ten at both events, while he also supports and mentors coaching colleagues as a valued leader within the RYA Pathway team." Really sad news. Sincere condolences to Martin's family and all his friends at West from Rovers. Very sad news. Gone far to young. Deepest condolences to the family. A life that was so unfairly too short but nevertheless one full of remarkable achievements. Gone too young. He brought his personality and enthusiasm to the many games he played for the Ams. Great to be with on and off the field. Condolences to all the Boatman Family. Martin was an absolute gent and a pleasure to have known. Martin’s funeral is today. Thoughts with the Boatman family.